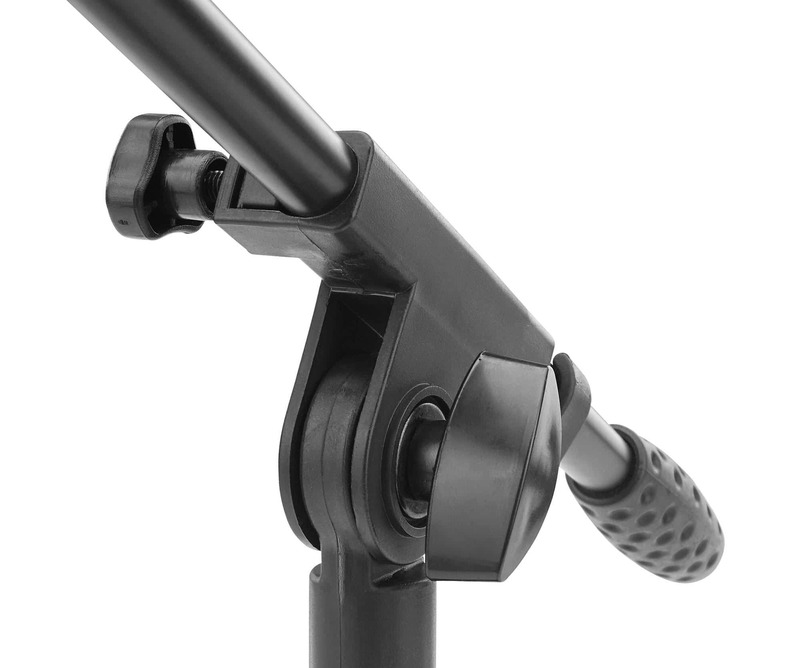 Compact mic stand for bass drums, amps and much more! 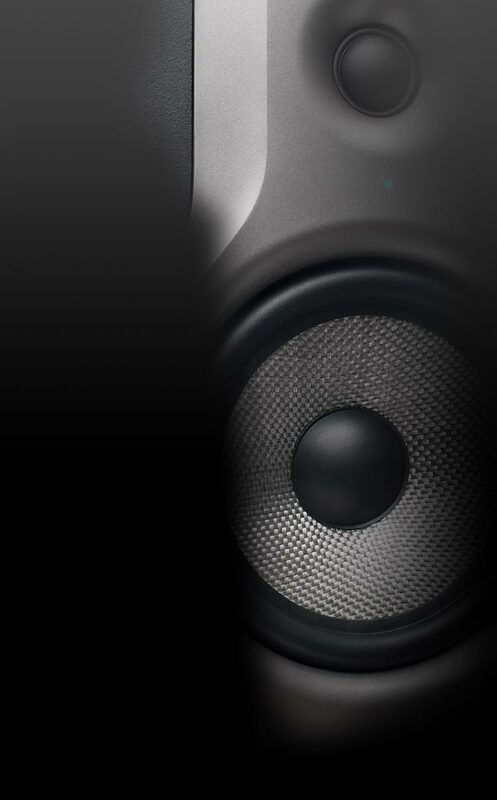 The McGrey MSN-30 provides reliable quality at a low price. 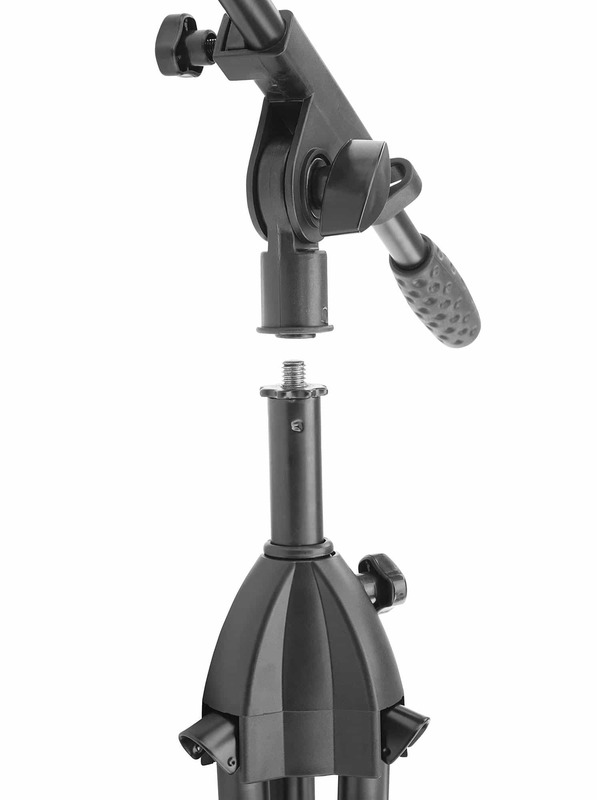 It is equipped with three non-slip feet, a boom and a microphone clamp making it excellent for bass drums and amplifiers. 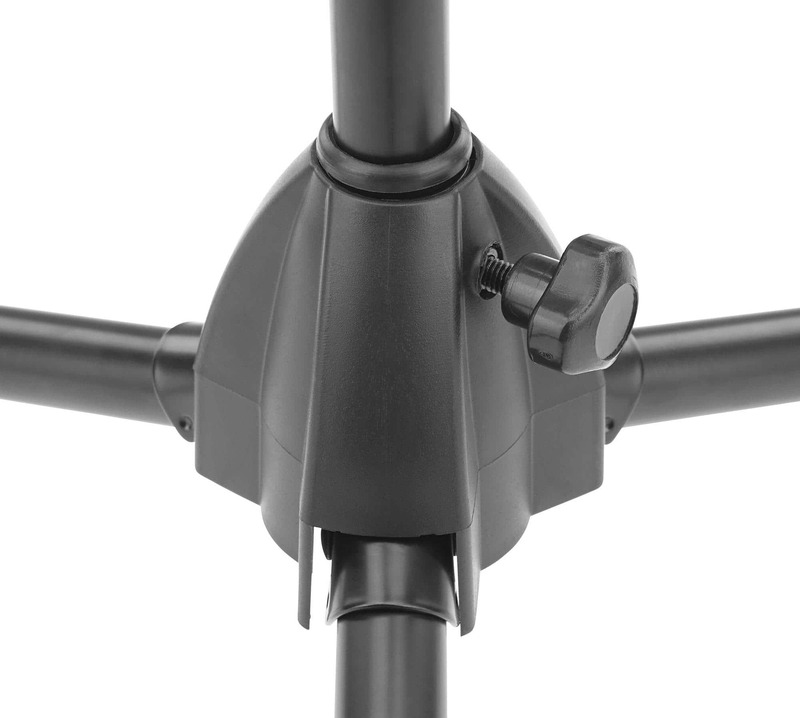 The stand is made of robust steel and is equipped with a 42 cm long boom, which means you can always find an optimal microphone position. 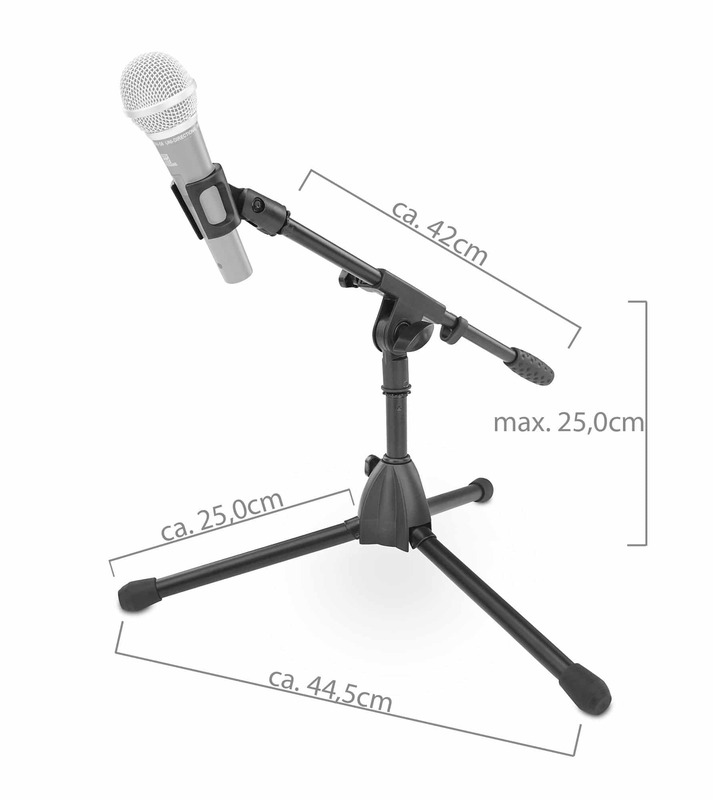 With a maximum height of 70 cm, this is the flexible microphone stand works well with bass drums, guitar amplifiers, cajons and many other instruments. Three fold-out feet with rubber caps ensure a stable stand without slipping. 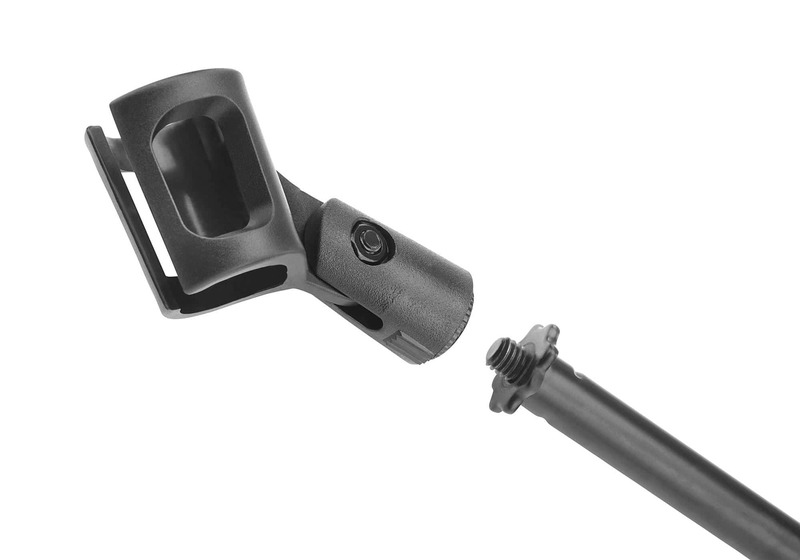 Plastic clamping mechanisms guarantee a stable hold and protect the stand from unsightly scratches. When folded, the 1 kg lightweight stand measures only 58 x 9.5 cm and fits easily in the included carrying case, even with the mounted microphone clamp! 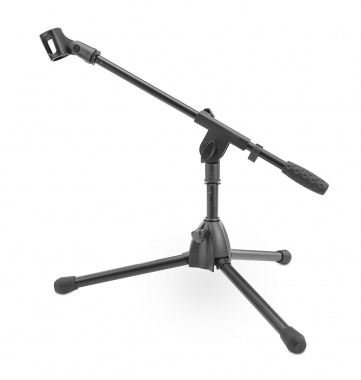 Low Microphone Stand from McGrey!